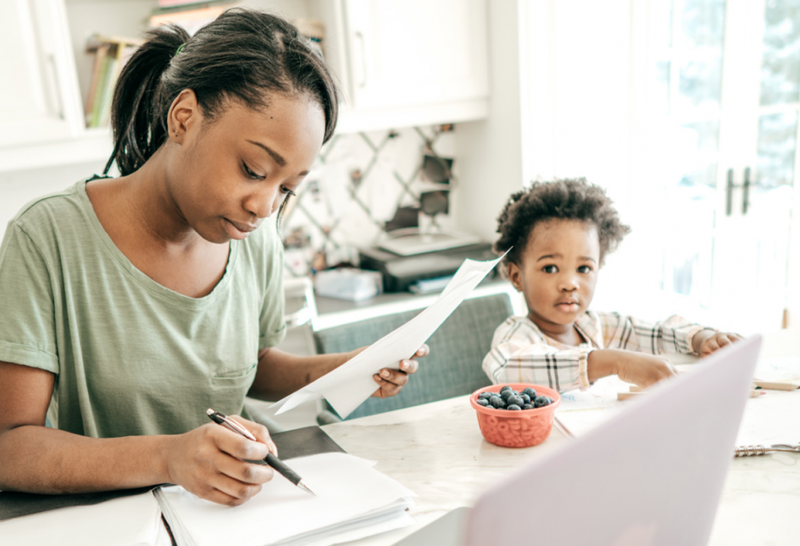 The Earned Income Tax Credit (EITC) improves the health and well-being of children and lifts families out of poverty across the Commonwealth of Massachusetts. Currently, however, not all families in Massachusetts are eligible to claim the state EITC, despite living and working in the Commonwealth. These families include immigrants who file taxes using an Individual Tax Identification Number (ITIN), which is issued by the Internal Revenue Service. If Massachusetts expands eligibility of the state EITC to include these families, the state would be the first in the nation to do so, and demonstrate commitment to invest in all children and families so they have better opportunities to live fulfilling and prosperous lives. 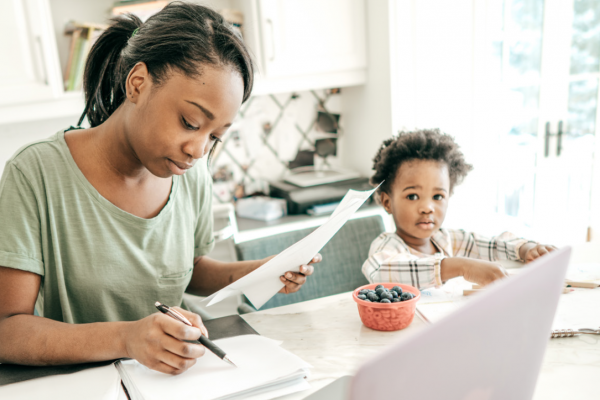 To learn more about this eligibility expansion and how it would impact an estimated 20,000 households in Massachusetts, click the link below. Click here to read the policy action brief.